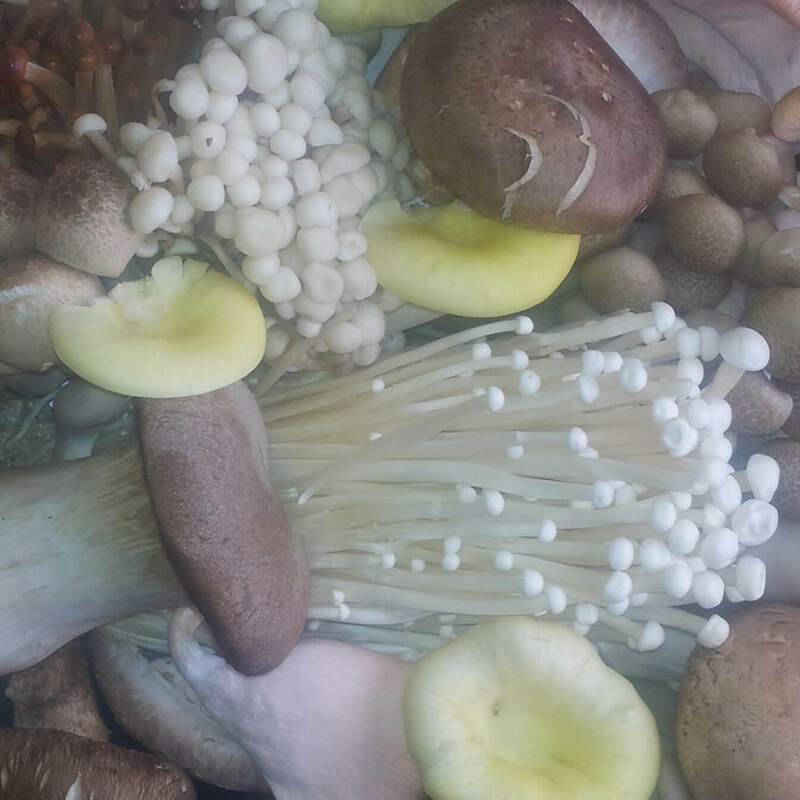 GCM grow white and brown mushrooms from button, closed cup large flats and portabello, along with some exotic mushroom species. 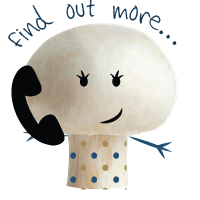 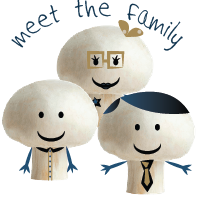 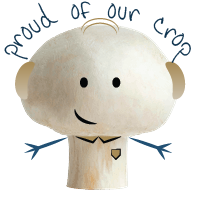 We are proud to be one of the largest flat mushroom growers in Europe, supplying all food trades. 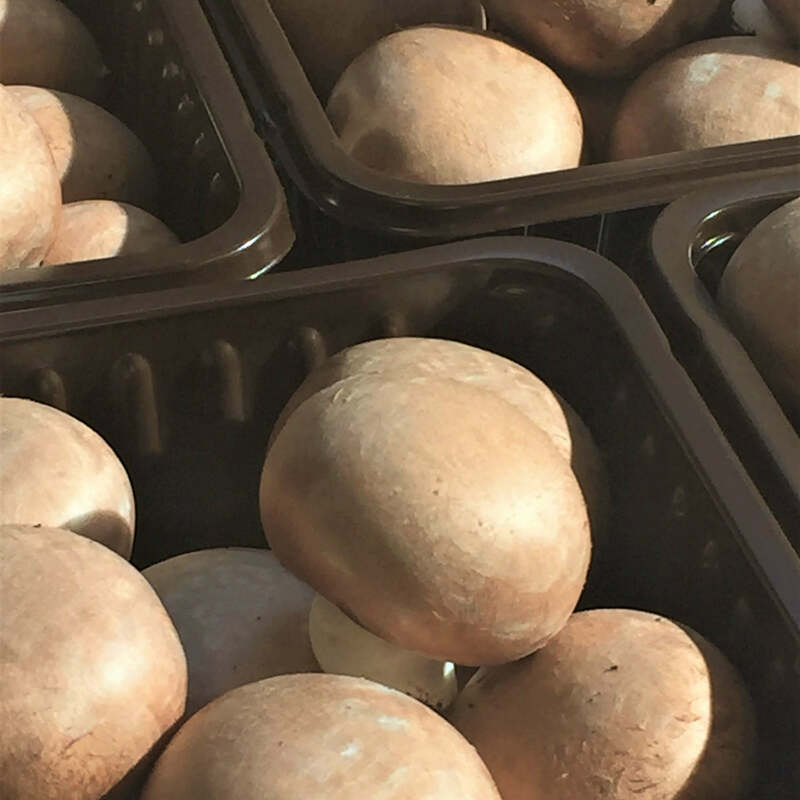 Our ability to harvest bespoke specifications has given us a point of difference in the UK’s second largest vegetable category. 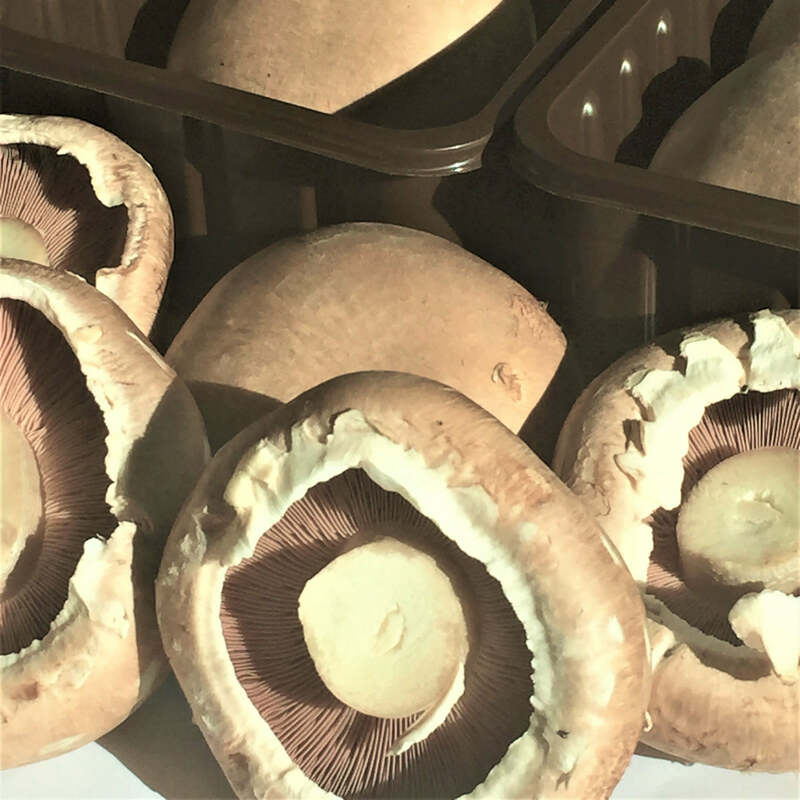 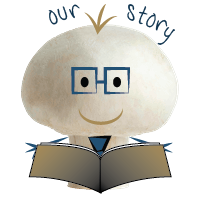 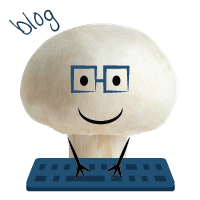 We are always investigating new concepts to excite the category; over 81% of the UK population buy mushrooms every year, just an increase in how many times the shopper purchases a pack will have a significant benefit to the category growth. 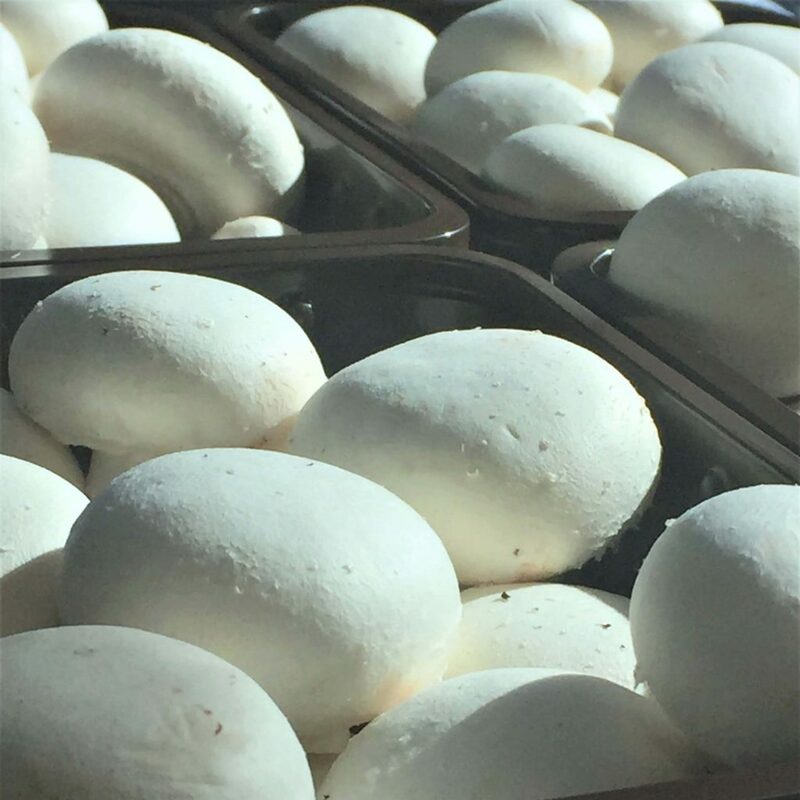 This can be led by quality, innovative packaging, marketing and added value. 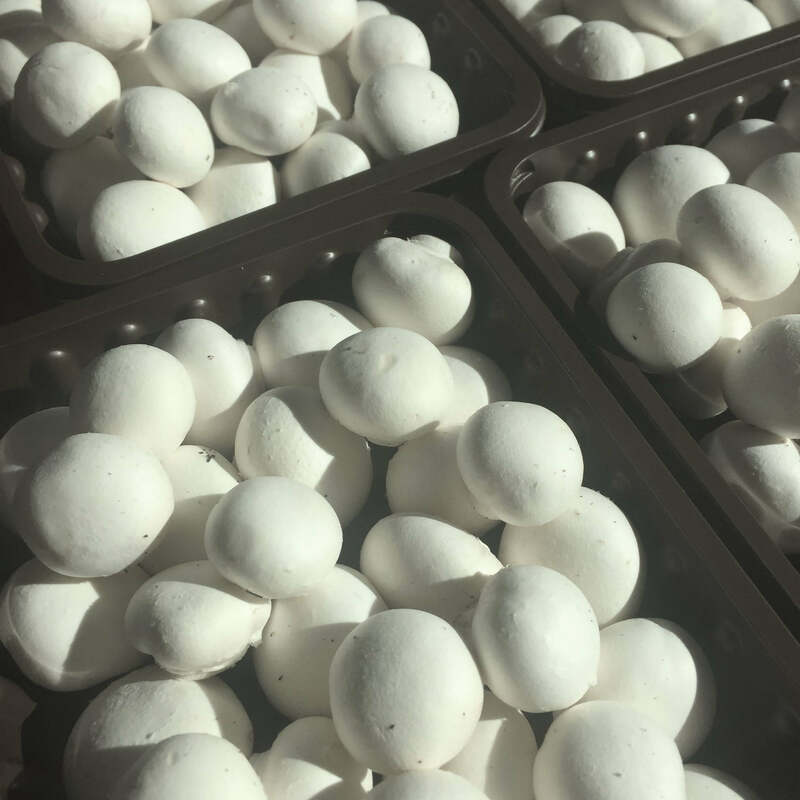 We offer a very flexible approach to new product development, helping our customers achieve the correct product specification for their requirements. 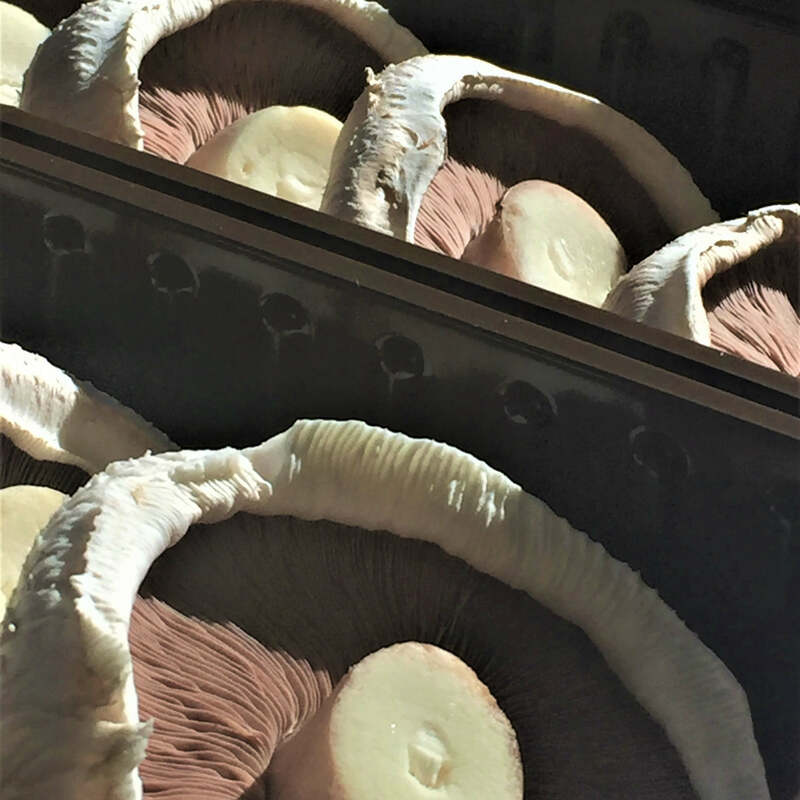 Value engineering is our strength, we offer our customers inspiration, innovation and cost effective ways to achieve what’s on the menu. 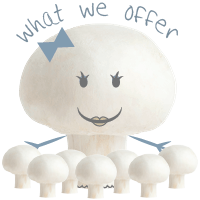 In this tough market place we offer competitive prices, mixed pallets and promotional opportunities.